Kellie & Thomas Official Marriage In Turkey Our Company Wedding City Antalya is able to organise your wedding in Turkey by providing all facilities for your marriage in Turkey. Our company has wide knowledge and experience to organise all type wedding organisation. 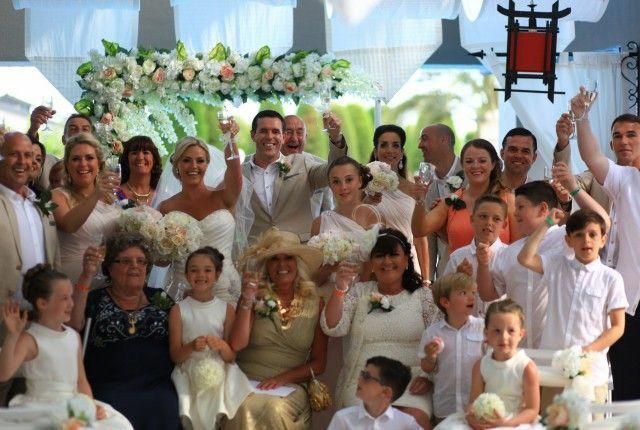 Wedding of Kellie & Thomas British wedding in Turkey is something different British Wedding In Turkey is something different with our company Wedding City Antalya. We also may organise a perfect wedding dinner reception after your wedding ceremony in Antalya. Contact us for further information or question to celebrate your most important day in Turkey.